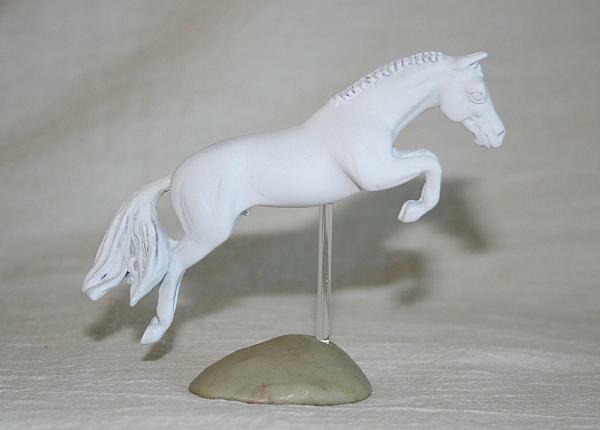 Trade for MB micros, mini resins, or medallions? 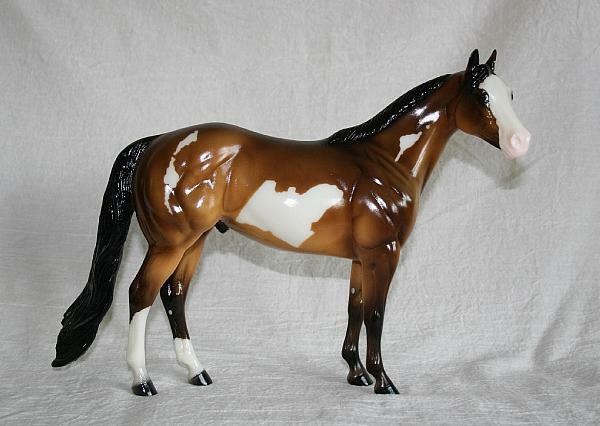 Now taking trades on him. 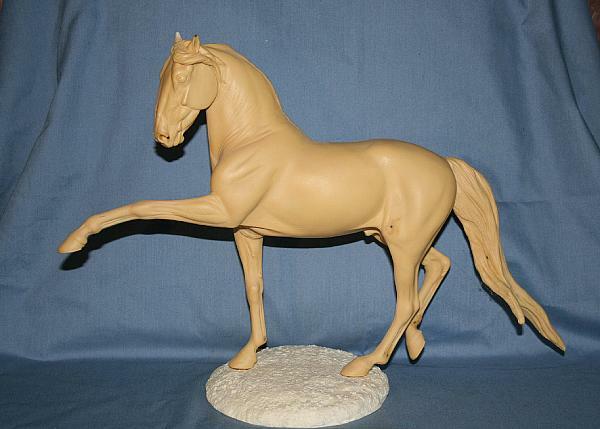 Trade for u/p matriarch or? 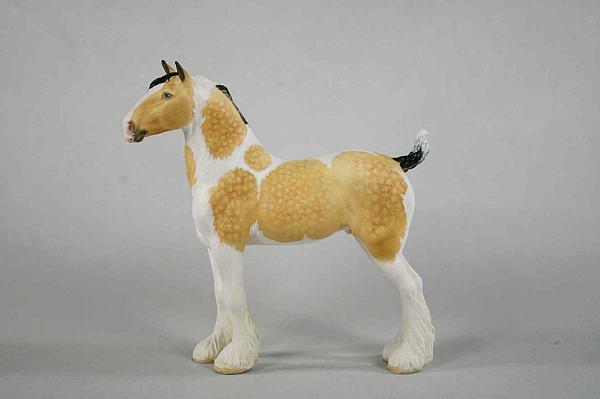 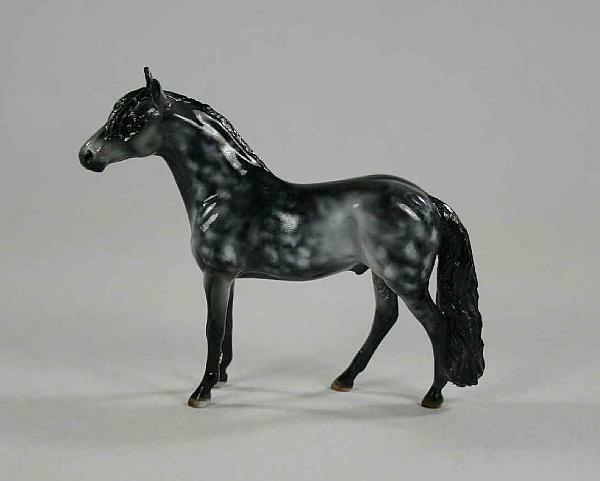 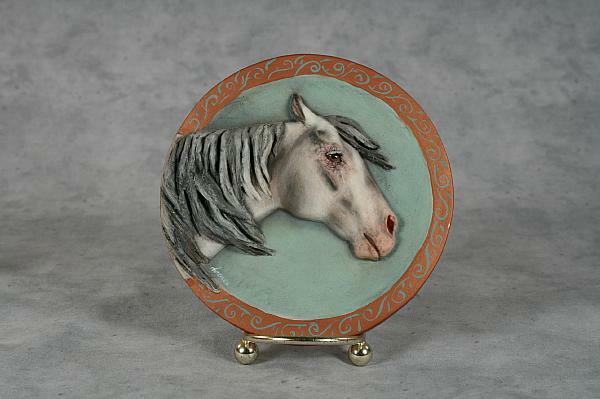 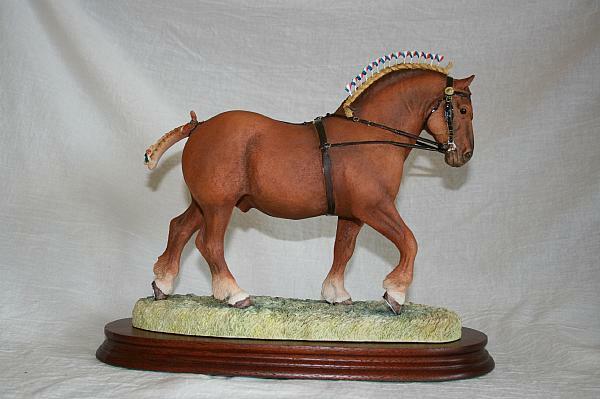 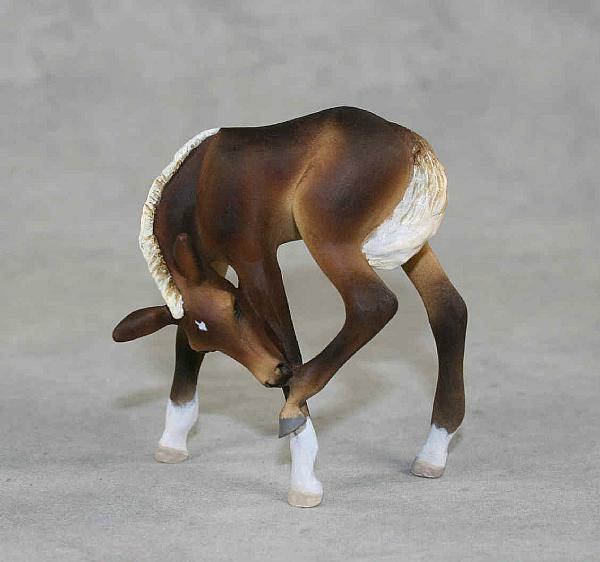 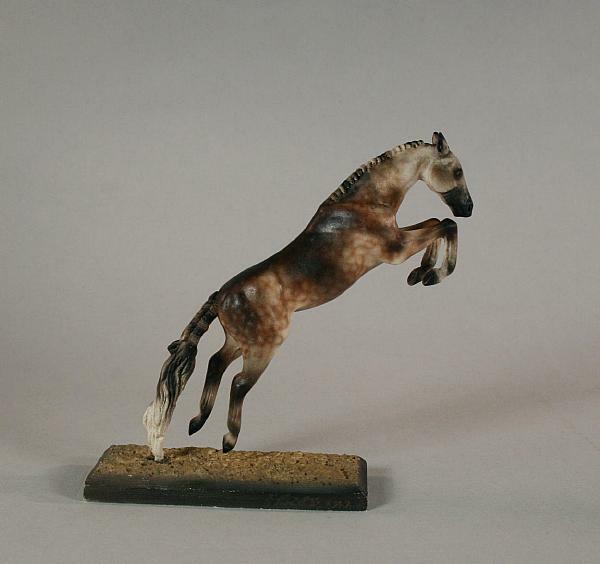 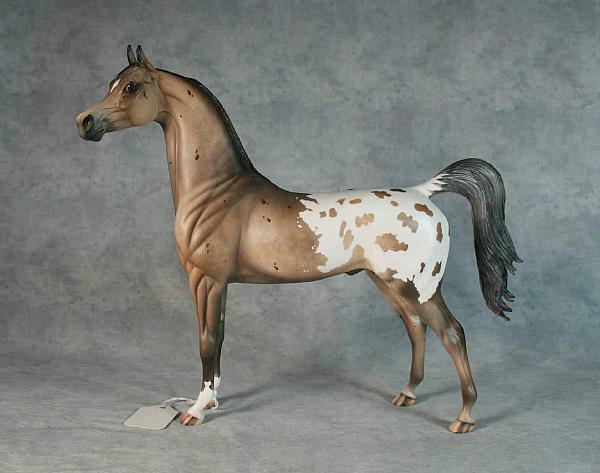 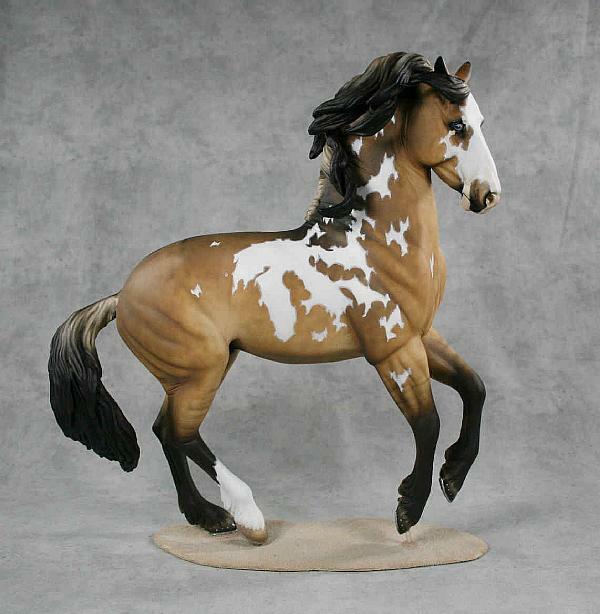 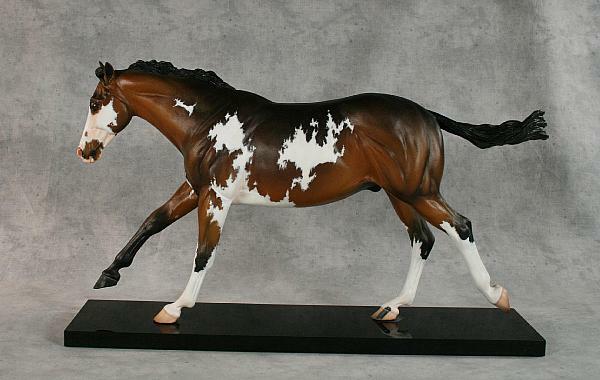 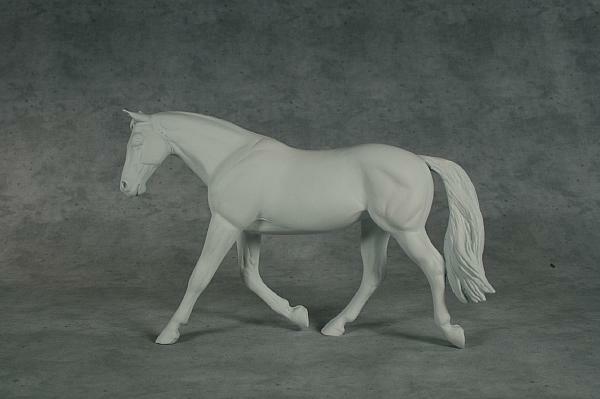 3/16/2019 Breyer Connoisseur "Cassiopia" -trade? 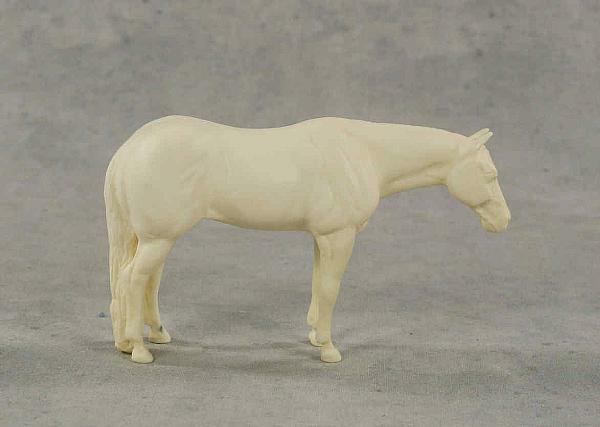 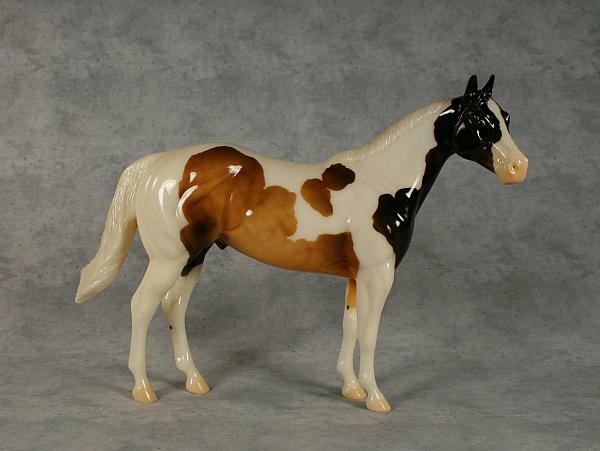 3/15/2019 Huge Breyer List--FREE SHIPPING! 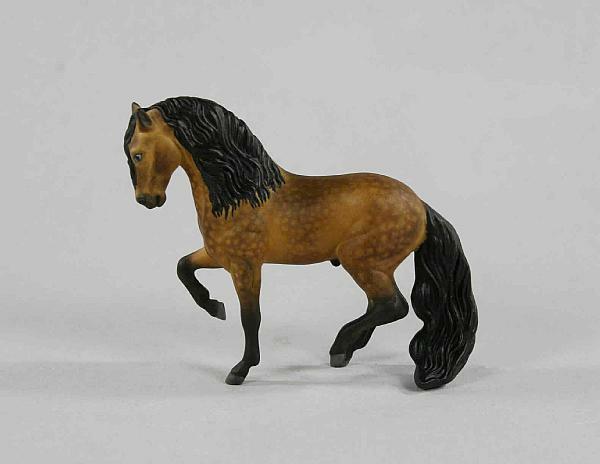 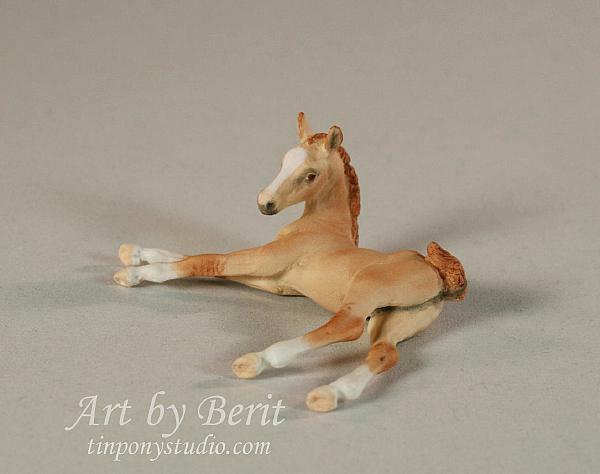 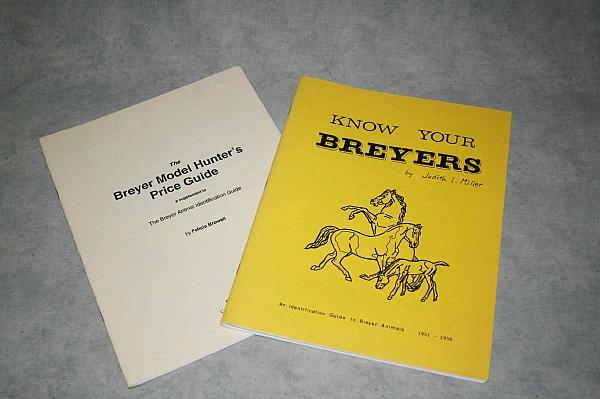 3/12/2019 Breyer Rare YHS PHAR LAPS Set Of 4 +3 More!!! 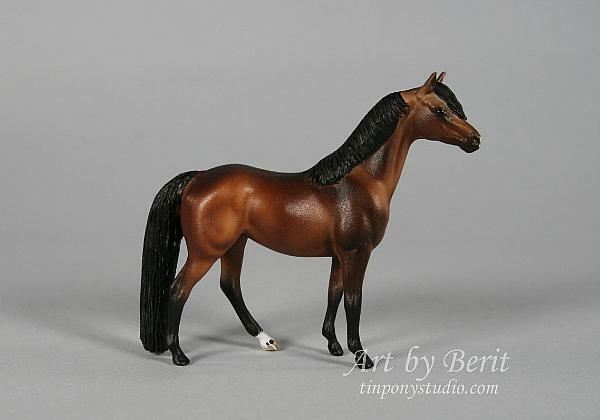 3/12/2019 Breyer Walmart Mustangs- VARIATION!